Ricardo La Volpe makes his Liga MX return as Club America face Pumas in the Mexico City derby. 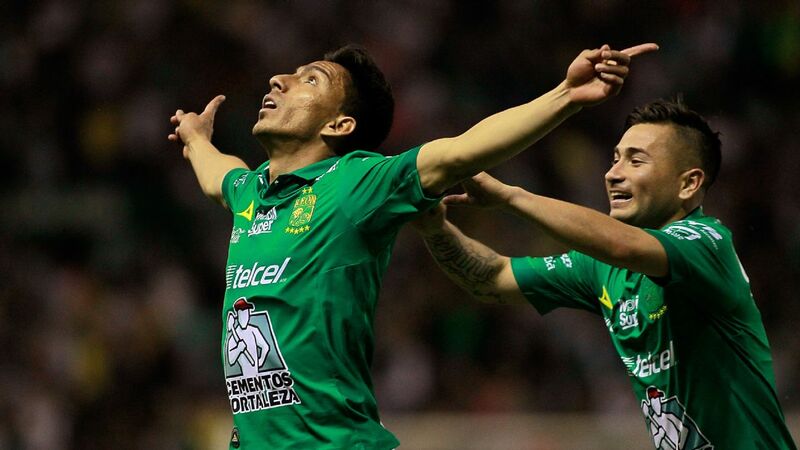 With round 11 of matches in the Liga MX 2016 Apertura coming up, ESPN FC's Tom Marshall checks in on the storylines to watch this weekend. Exit Ignacio "Nacho" Ambriz and enter Ricardo La Volpe. 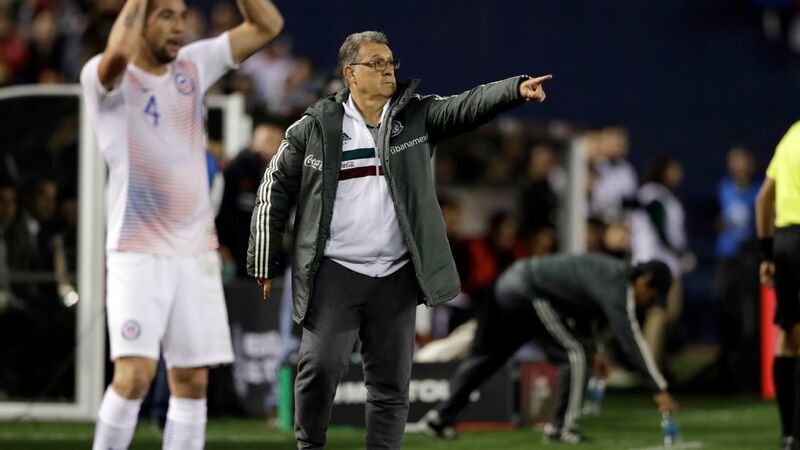 The wily, experienced Argentine is back in the Mexican game and despite not having a great record in his 10 years since managing El Tri in the 2006 World Cup, he has landed arguably the most prestigious club job in the Mexican game at America. 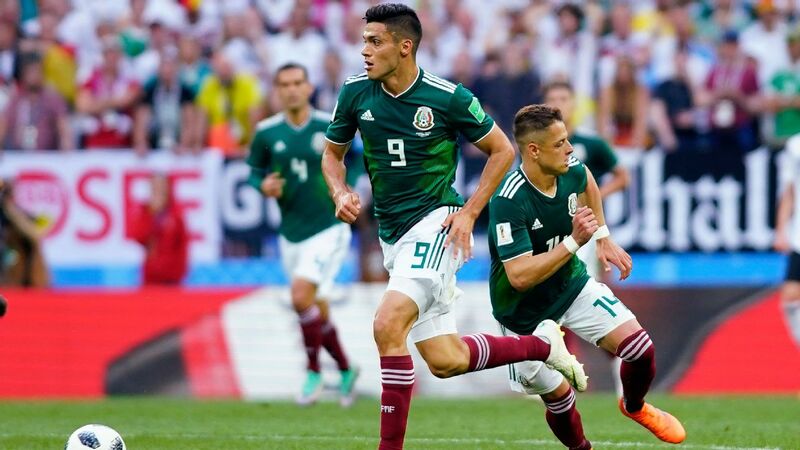 There were already photos of him playing with a tactics board on the flight from his home in Guadalajara to sign the contract Thursday in Mexico City, and La Volpe -- a genuine football obsessive -- will already have a firm idea of how he wants his America team to play in Saturday's Clasico Capitalino against Pumas in Estadio Azteca. 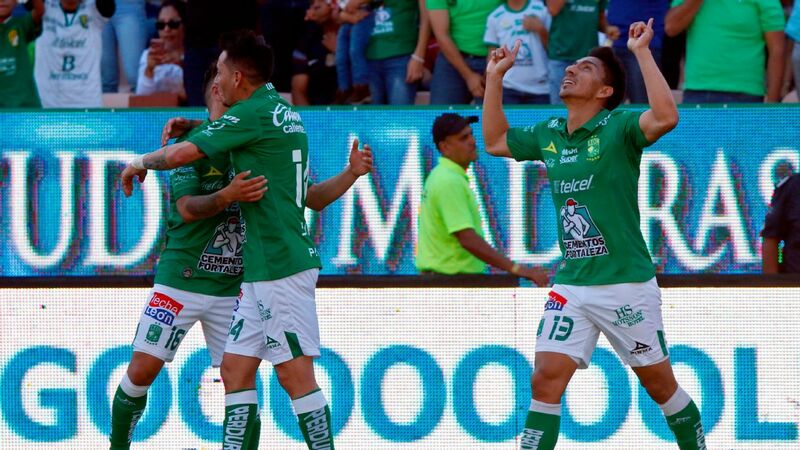 Decía Nacho que ante León no fue capaz de estudiar al rival. 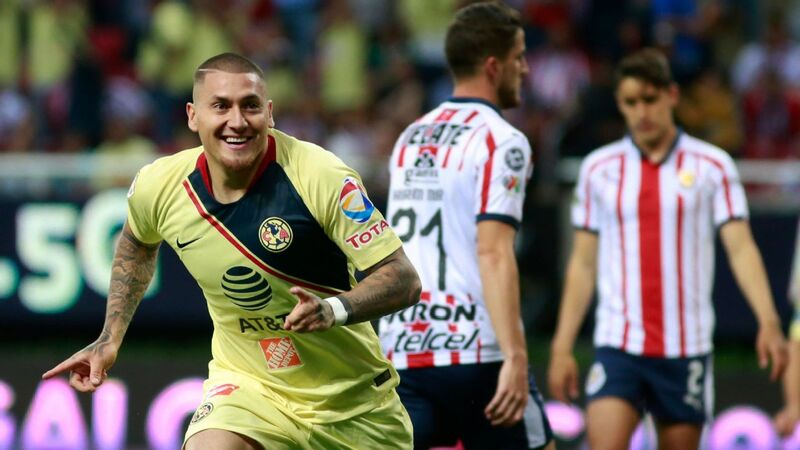 Club America's players shouldn't have too much trouble adapting. The squad is experienced, boasts quality and will switch to La Volpe's preferred 5-3-2 formation without too much trouble. 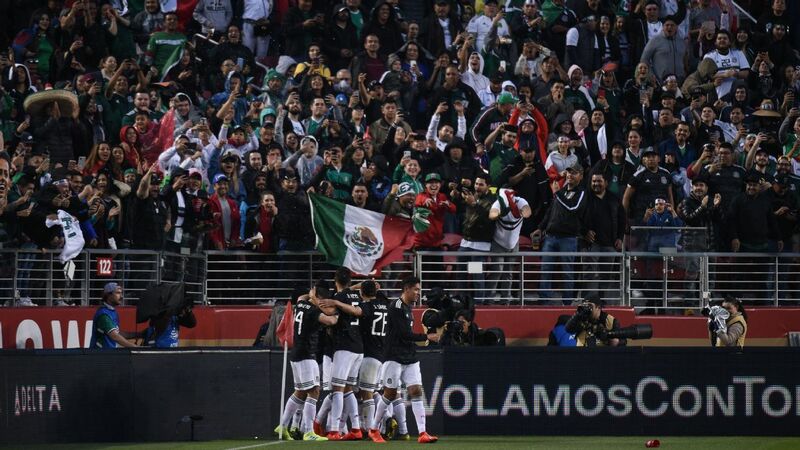 La Volpe will, however, need the squad's leaders such as Oribe Peralta, Paul Aguilar and Moises Munoz to buy into his ideas and he'll be helped in that by the fact America is still in the hunt for a playoff spot, the Copa MX and will play in the Club World Cup in December. It's unlikely that the players will lose focus with so much at stake in coming months. 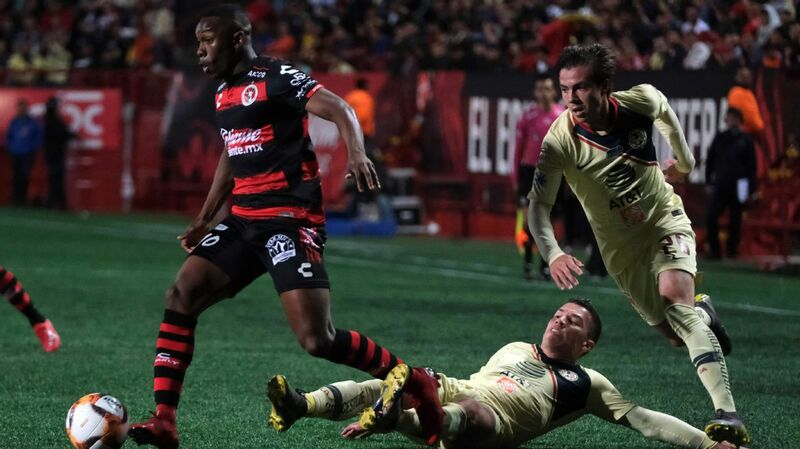 Las Aguilas versus Pumas is the game of the weekend in the Liga MX and one of the very best and ferocious rivalries in Mexico. 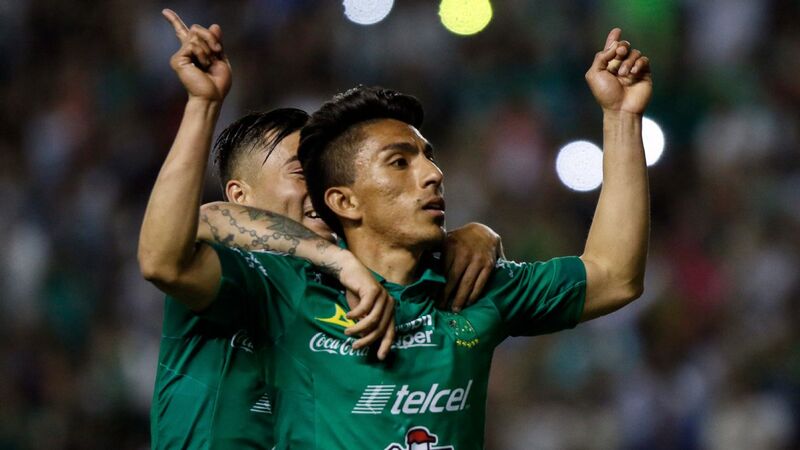 Pumas sit in fourth place in the Liga MX table and things are going well for coach Paco Palencia in his debut season, although most of the good work has been done in Estadio Olimpico Universitario. Away from their home stadium, Pumas are yet to win a match this Apertura. 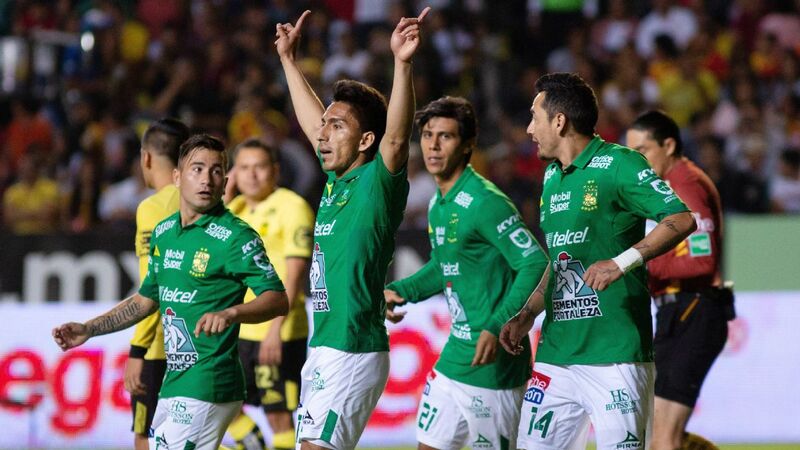 Pumas' style has developed into a slightly more direct approach under Palencia and there is little doubt the university team will sit back and wait for America, attempting to hit Las Aguilas on the counter. Palencia knows La Volpe very well. 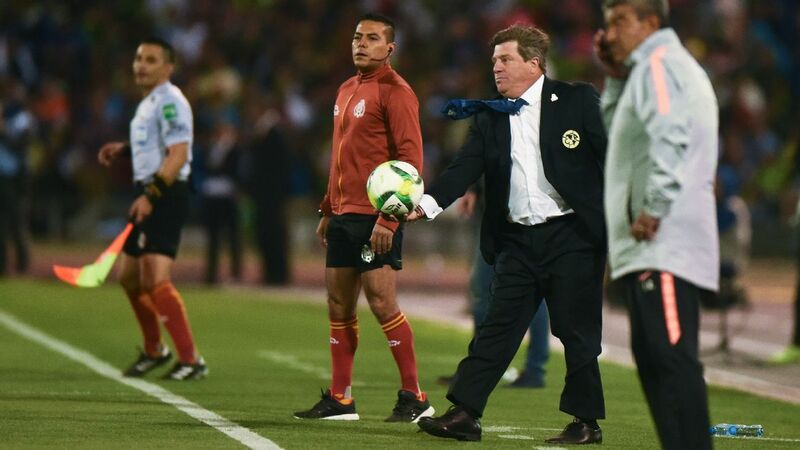 Aside from playing for him in the Mexico national team, it was only two-and-a-half years ago that then sporting director Palencia hired La Volpe to be Chivas coach. 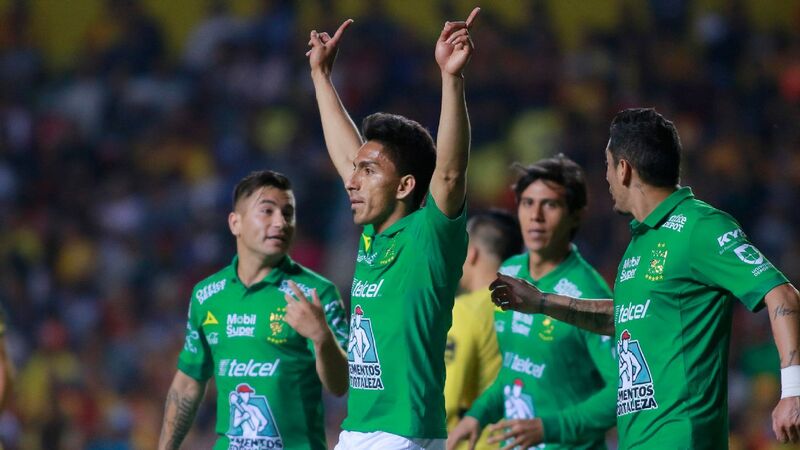 Club America didn't make the only coaching change in the last week; Sergio Bueno also replaced Jose Cardozo at Chiapas on Monday. In total, there have now been four managerial swaps so far this Apertura and it would be a big surprise if there weren't any more over the next couple of weeks. 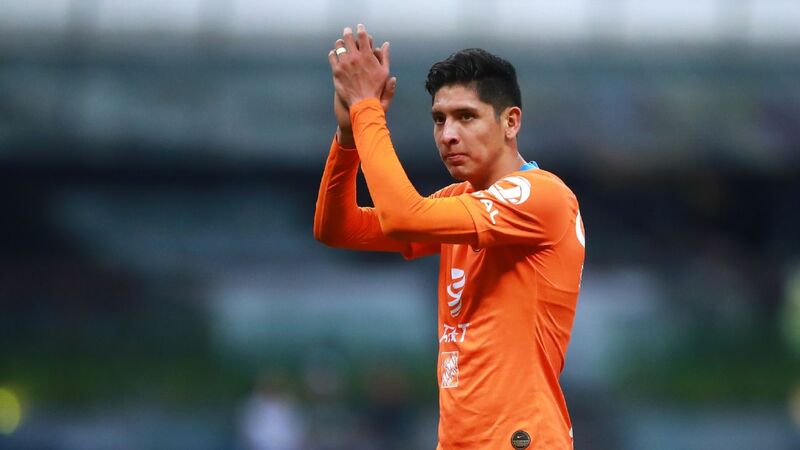 This weekend, a bad result for Tomas Boy and Cruz Azul could lead to his ousting, following a period in which he has appeared to hold onto his job by the thinnest of margins. 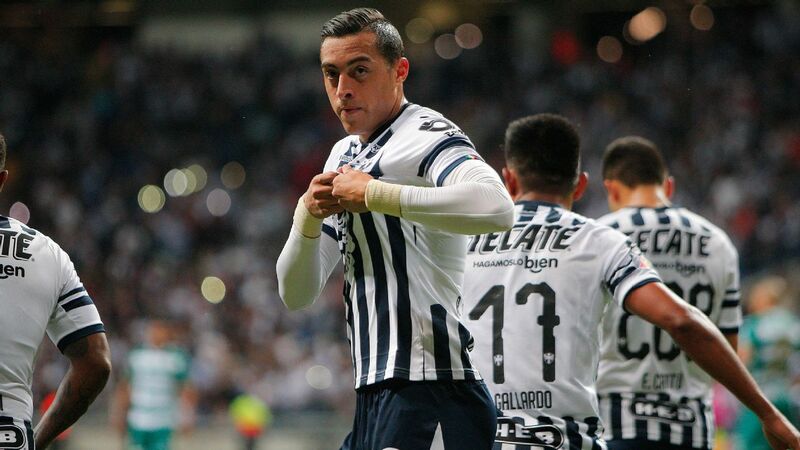 Cruz Azul travels to Liga MX leaders Tigres, the club at which Boy enjoys legend status for his exploits as a player. Ricardo "Tuca" Ferretti's team is unlikely to be forgiving against a Cruz Azul side that sits in 13th position in the league table and is shorn of confidence, despite heavy investment in the squad over the summer. Elsewhere, Pablo Marini has been feeling the heat at Veracruz (who play Chivas on Friday). 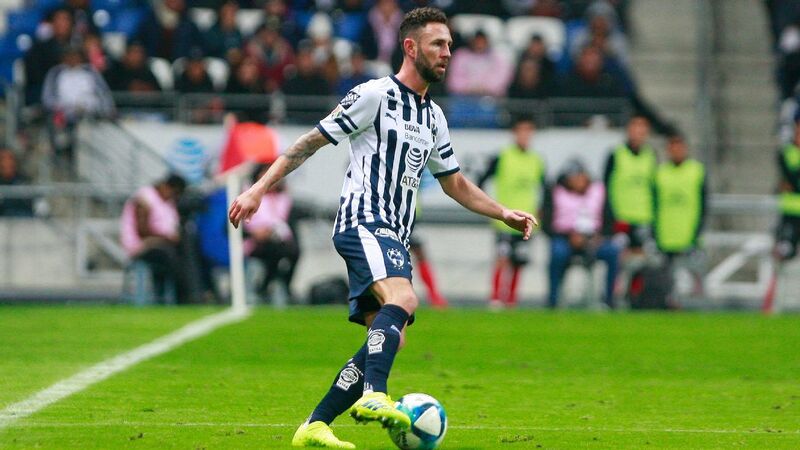 Then there is Ricardo Valino at Puebla (away at Morelia on Saturday), and even Antonio Mohamed at Monterrey (on the road to Atlas) has had problems of late, with rumors circulating about problems in the dressing room. Atlas' Jose "Profe" Cruz, whose team is sliding fast, also warrants a mention. Perhaps due to all the focus on America's managerial situation, the plight of Chivas over the last few days has gone a little bit under the radar. 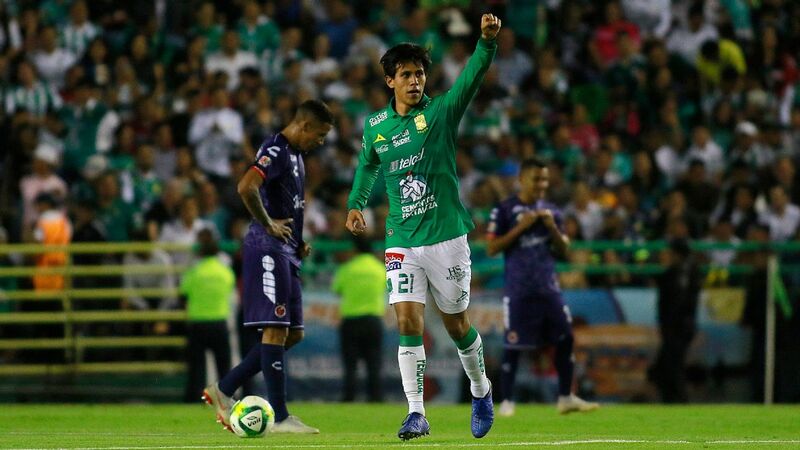 The Guadalajara club enjoyed a very good first half of the Apertura but have since lost consecutive regular season games for the first time since Matias Almeyda took over a year ago. 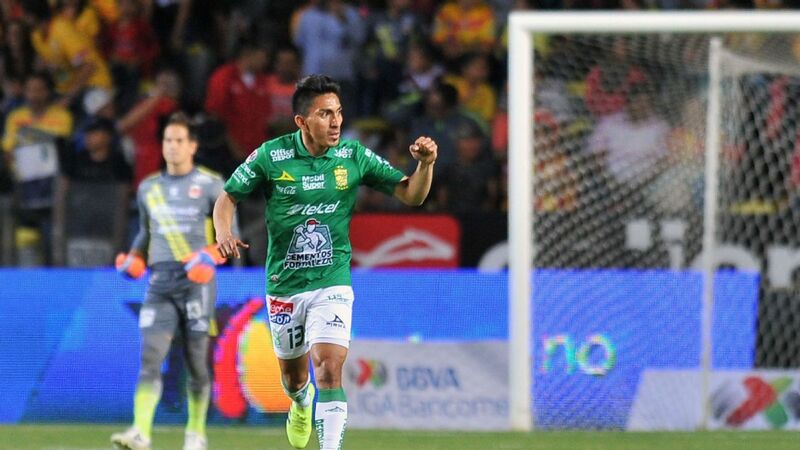 The trip to face a physical Veracruz team Friday is a test Chivas should be able to overcome, but Marini is fighting to keep his job and Los Tiburones Rojos are being dragged into a relegation battle. The return of center-back Jair Pereira to the Chivas squad provides a welcome boost for Almeyda, with the team winning an average of 1.7 points per game in regular season play in 2016 with the defender in the side and 1.5 points without him. Carlos "Gullit" Pena didn't travel, however, meaning Almeyda will have to choose between employing Eduardo "Chofis" Lopez in a No. 10 role, or starting Alan Pulido and playing two strikers. For Veracruz, the spotlight has been on owner Fidel Kuri, who offended a journalist after his team's 3-2 loss on Tuesday to Puebla. It later emerged that he wasn't even supposed to be in the stadium because of a previous ban for confronting the head of the refereeing commission in an aggressive manner.